A young Vietnamese woman has made a name for herself on the domestic and international cooking stage with aplomb and culinary skillfulness since she was a student, and aspires to work abroad for increased professionalism. Vu Hoang Trinh, a fresh graduate from Saigontourist Hospitality College in Ho Chi Minh City, is working at a local resort hotel and often makes new dishes. The 22-year-old was a budding cook in her college time. 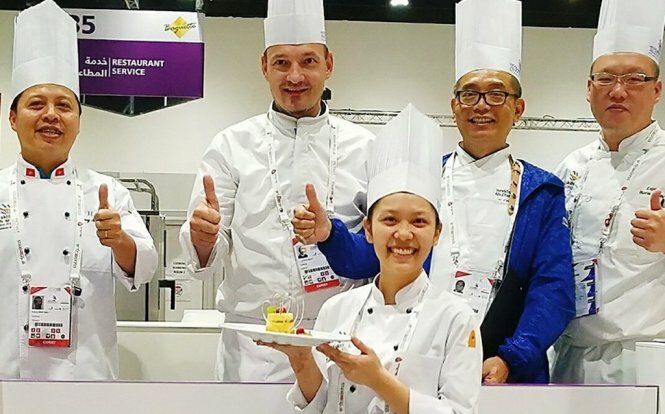 Trinh beat 15 other contestants to secure a silver medal in the cooking category of the 11th ASEAN Skills Competition hosted by Malaysia in 2016, the largest vocational education skills excellence event for under-23-year-olds in the Association of Southeast Asian Nations (ASEAN). She was therefore selected to fly to the United Arab Emirates the following year, joining the 44th WorldSkills Competition, a biennial skills contest mainly for the same age bracket with about 79 member countries and regions. She received a Certificate of Excellence, conferred on those who cannot win a gold, silver or bronze.  Trinh determined her career path at an early age. “In grade 10, I thought I would pursue cooking after graduating from high school. Now that has been a right decision to make, though I’ve faced all types of difficulty in the job,” she said. Her parents approved of her choice of career, although they feared that the daughter would have to rise too early in the morning and complete the work too late at night. Trinh pressed on with the choice. The student began by working at different places and took up various tasks in the kitchen in order to accumulate cookery experience. The diligence paid off, with her obtaining the grand prize of a national skills contest in 2016. Trinh is planning to find employment in a foreign country to acquire more knowledge on cooking and then return to Vietnam, where her family lives. She has been known to possess praiseworthy qualities. “Trinh is competent and highly self-disciplined,” said Vo Thi My Van, vice-principal of Saigontourist Hospitality College.